You have nothing to lose but inches! Sign up for our newsletter to receive exclusive offers and information on UltraSlim. Subcutaneous Fat, Inflammation , Pain, Wrinkles / Fine Lines, Healing Time Of Injuries. Watch the quick video to learn how it all works. 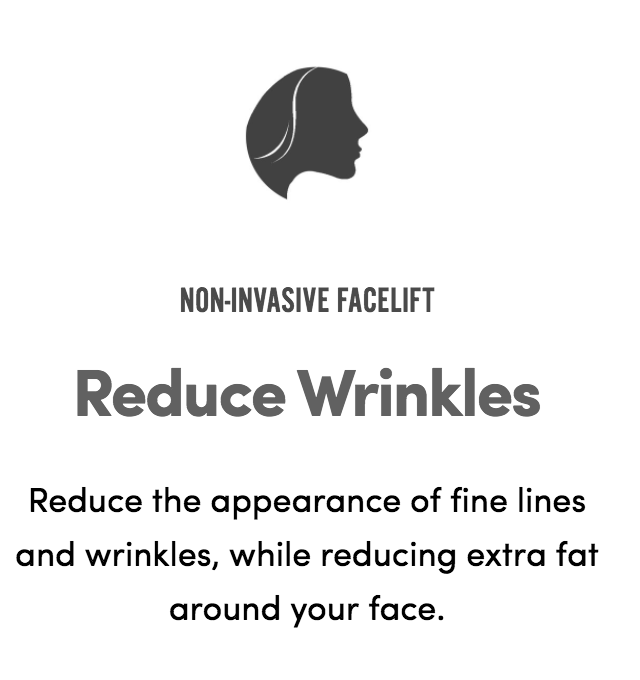 Designed to deliver results without the dangers associated with invasive body contouring surgery or processes which kill the fat cells like radio waves, freezing, heat, or chemical injections; UltraSlim painlessly reduces fat in the tissue under the skin. UltraSlim allows the body to safely eliminate fat while reducing inches from target areas, slimming and reshaping body lines while tightening and toning loose skin. We are located in Dr. Phillips and service the surrounding areas of Orlando and Central Florida.